Christmas is right around the corner so if you haven't done all your Christmas shopping by now, here are a few green gift ideas. I have pretty much done all my Christmas shopping, how I am so organised with a 5 month old baby I'll never know. Though I haven't wrapped everything yet. I absolutely hate wrapping because I am so rubbish at it. I tend to do it over many nights. This christmas gift guide includes some ideas for babies too, although Roman won't really understand I am making him a stocking and filling it with things he needs. Hoping he will be using his hands enough rip open everything I've wrapped up. Neal's yard have a huge range of reasonably priced products great for stocking fillers. I think essential oils make great stocking fillers and their shower creams! They also have a huge range of box sets. Natural aluminium free deodorants are a great stocking filler. I like Dr organic. They have a great range of scents and each is colour coded. I chose rose otto as its red perfect colour for Christmas! 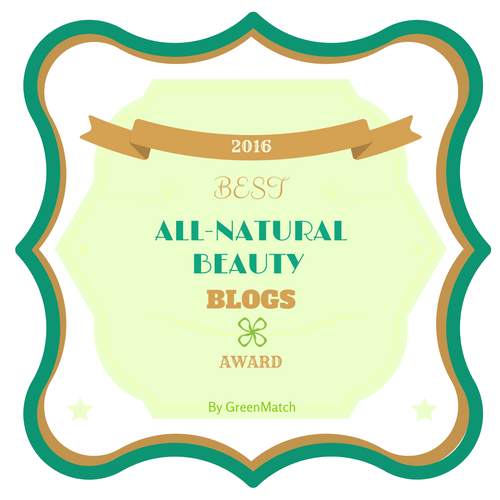 Faith in nature is a very affordable natural brand and they have a huge range of fantastic products. Hand creams make an ideal stocking filler. Hydrea london have a great range of natural products. I really love there body brushes. I think exfoliating body pads make a great stocking filler. Ideal for both men and women. Daily exfoliation as many health benefits not just good for the skin. If you have a baby, a little idea for their stocking is weaning bits, Roman will be six months on the 5th of January so I have bought him a Nuby nibbler so he can get used to something other than mummy's milk for a few weeks before! I also got him this really adorable comfort blanket made from bamboo. From a brand called aden + anais they have a huge range of products. Weleda offer a huge range of mini gift sets and larger gift sets. 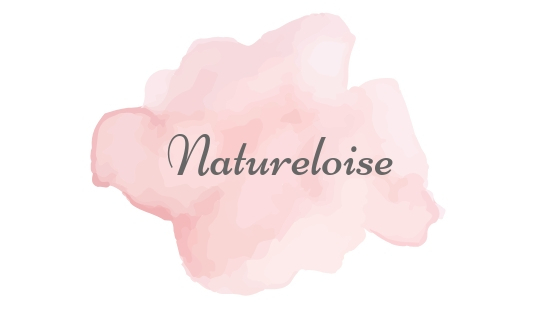 They are the perfect brand to introduce non green beauty buyers into the world of green beauty. Affordable and effective.